An exploration of the science behind conversations. 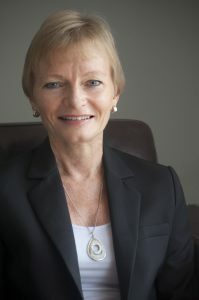 Author Judith Glaser speaks of a new kind of intelligence, first we had IQ, then EQ, and now she introduces C-IQ or Conversational Intelligence. In this book she outlines what is happening in our brains and in our bodies as we engage in conversations – and what we can do to have better conversations that achieve the results we are looking for. Are you an introvert? Susan Cain explores the power of introverts and shows how listening rather than speaking can in fact make a powerful impression on others. This is a great read for those who have ever doubted the value of this way of being. A fascinating look at neuroplasticity, and how the brain changes and adapts to our situations. I find these true stories of people who have changed their brains in order to survive an inspiration for changing ourselves. The research presented here helps me know that my clients are capable of changing their communications (or any other) habits. A look at how the typical approaches of facts, force and fear fail to help people change when they need to most. Deutschman introduces a new framework of relate, repeat and reframe. He talks about new hope, new skills and new thinking and how having the right support makes change possible. One of my favourite free websites (with paid options) packed full of useful business-related articles, tools and common models. Many relate to communication, trust and relationship building. Coursera runs free online courses about almost any topic you can think of. If you’re an avid learner and believer in education like me, you’ll find this is a fantastic free resource. The HKICC supports coaches to support others, and runs useful events about various coaching-related topics suitable for coaches, HR managers and anyone interested in coaching. I’ve been a member since 2006, served on the board for 8 years and was President for nearly two years. 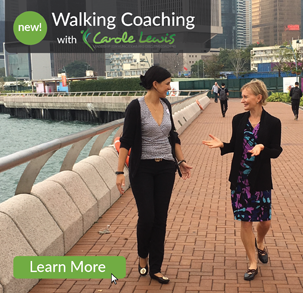 This Hong Kong chapter of the International Coach Federation supports Hong Kong based coaches who are ICF accredited or working towards accreditation. Membership is free for ICF International members.